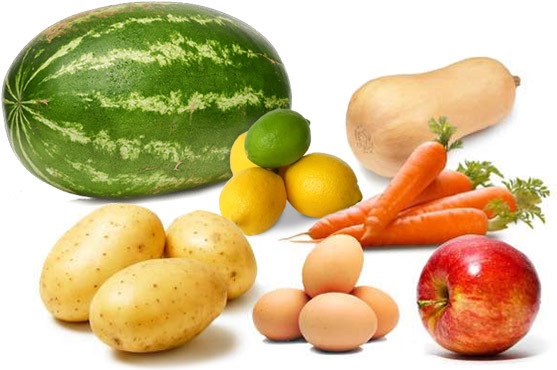 The food industry is highly scrutinized, making the suppliers that serve the industry highly-scrutinized as well. We’re up to the challenge. Food quality and safety are paramount to you and to us. In a climate that quickly changes with the demands of consumers and the latest buzz word, you must be ready to produce what’s expected. 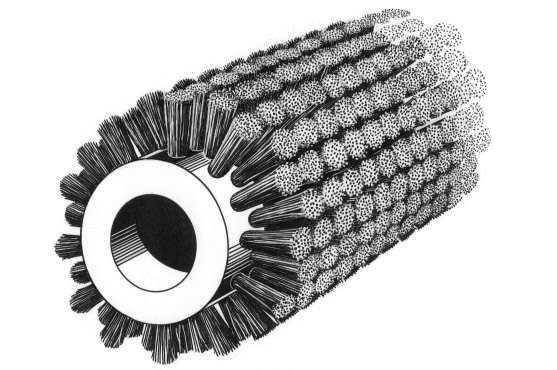 At Power Brushes, we stay apprised of these industry fluctuations and are poised to assist you in new brush design as needed. 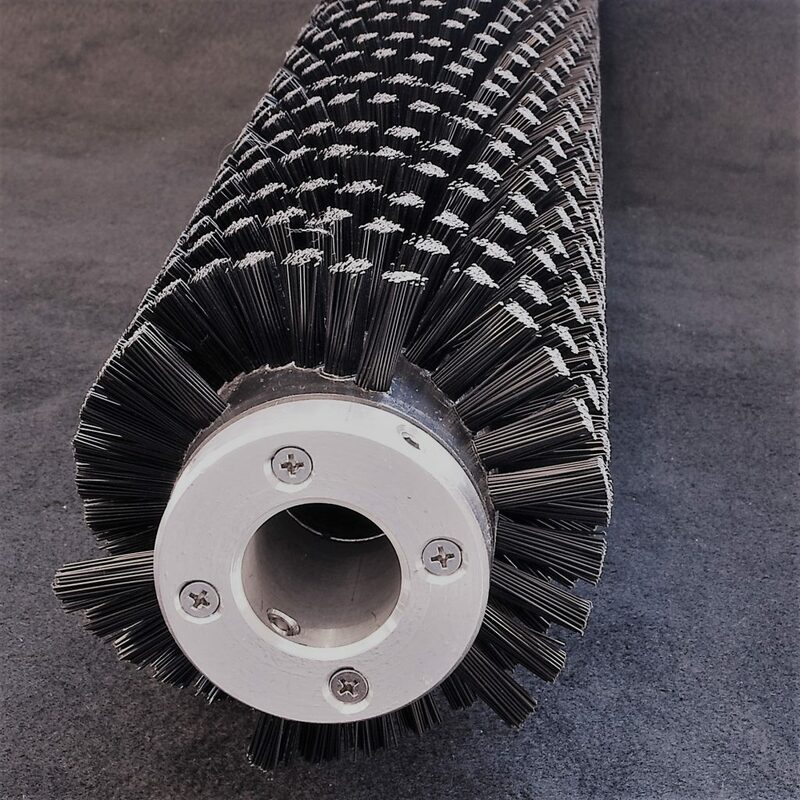 And when you have brushes that are doing their job, but just worn out from all their hard work, we can quickly supply you either duplicate replacements or tweak them to improve performance. 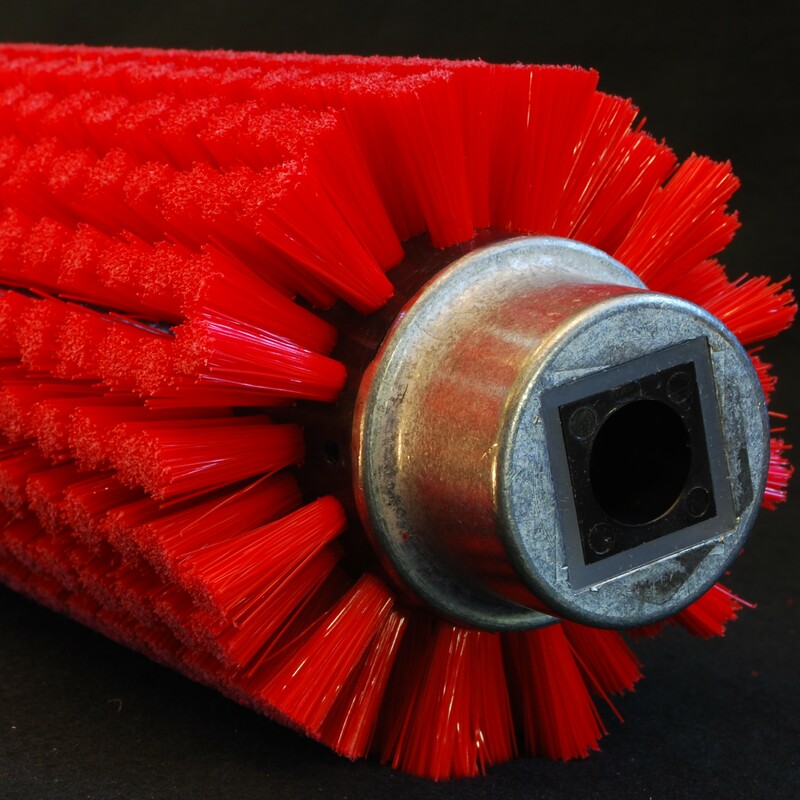 Our extensive raw material inventory of brush filaments and our in-house machine shop allow us to maintain short lead times. 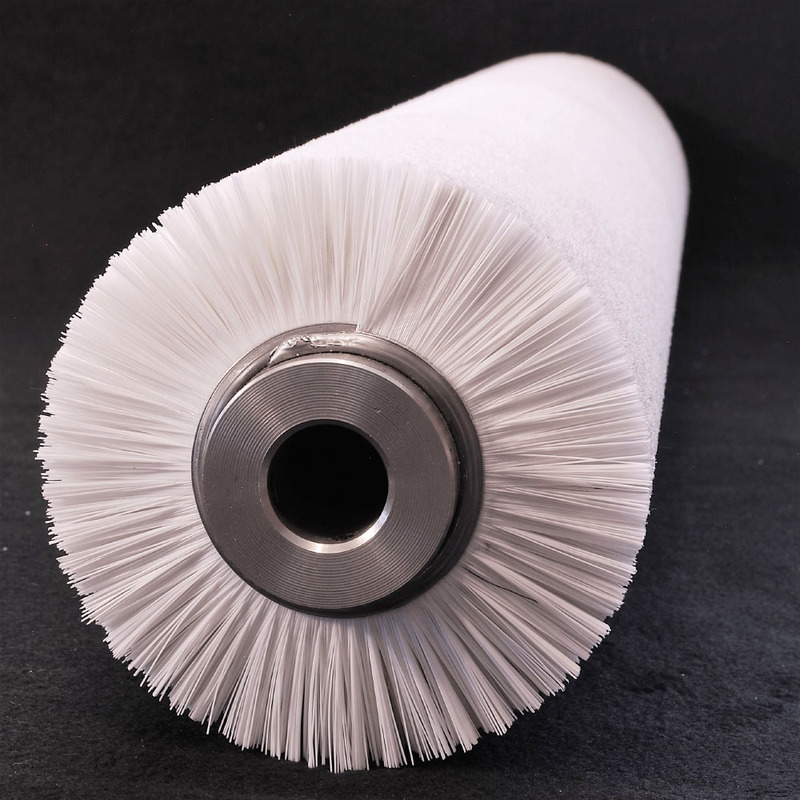 This keeps your production schedule on-track with minimal downtime and gives you a cost-effective option for quality brushes. We understand how yield, production speed and consistency add to your bottom line and have brush styles that will perform with precision. 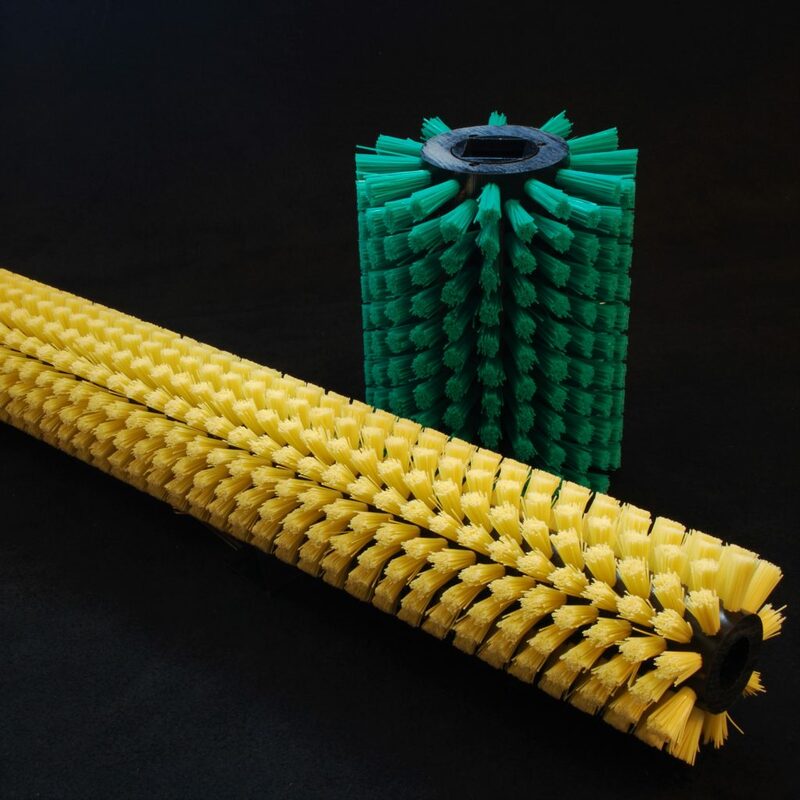 So, whatever you need–washed, dried, waxed, scrubbed, grated, peeled or sorted–we have the brushes and components to accomplish the job efficiently. Find out more about our tailored product services by contacting us today!